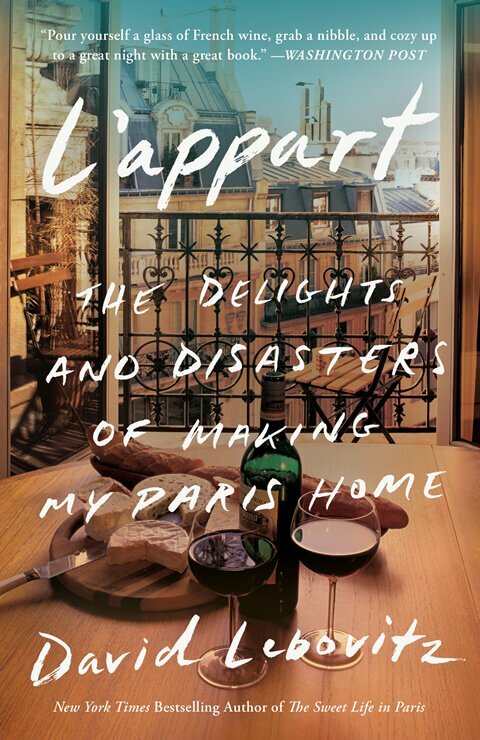 L’Appart, now available in Paperback! Tuesday, November 6th, 2018, by David and is filed under "English ". Both comments and pings are currently closed.